In this follow-up to his landmark bestseller, Lies My Teacher Told Me: Everything Your American History Textbook Got Wrong, James Loewen continues to break silences and change our perspectives on U.S. history. Loewen takes history textbooks to task for their perpetuations of myth and their lack of awareness of today’s multicultural student audience (not to mention the astonishing number of facts they just got plain wrong). How did people get here? Why did Europe win? Why Did the South Secede? 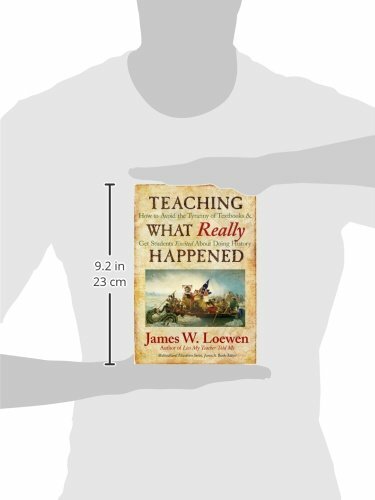 In Teaching What Really Happened, Loewen goes beyond the usual textbook-dominated viewpoints to illuminate a wealth of intriguing, often hidden facts about America’s past. Calling for a new way to teach history, this book will help teachers move beyond traditional textbooks to tackle difficult but important topics like conflicts with Native Americans, slavery, and race relations. 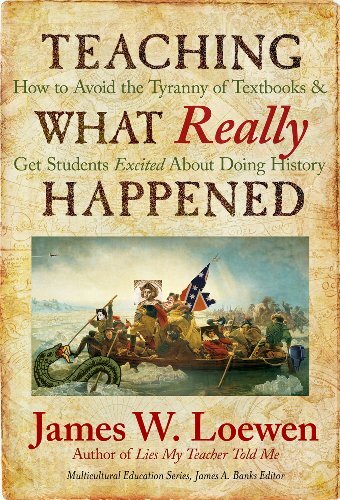 Throughout, Loewen shows time and again how teaching what really happened connects better with all kinds of students to get them excited about history.